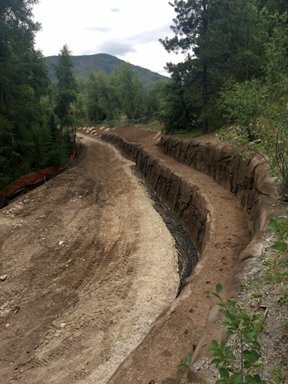 Realigned overly steep trail, identified by Parks as the highest use trail in Aspen. In 2015, City Parks and the Owner of 855 Bay Street entered into agreement to realign the Oklahoma Flats Trail. The trail was overly steep (greater than 20%) and the crossing into the driveway was unclear and hazardous. 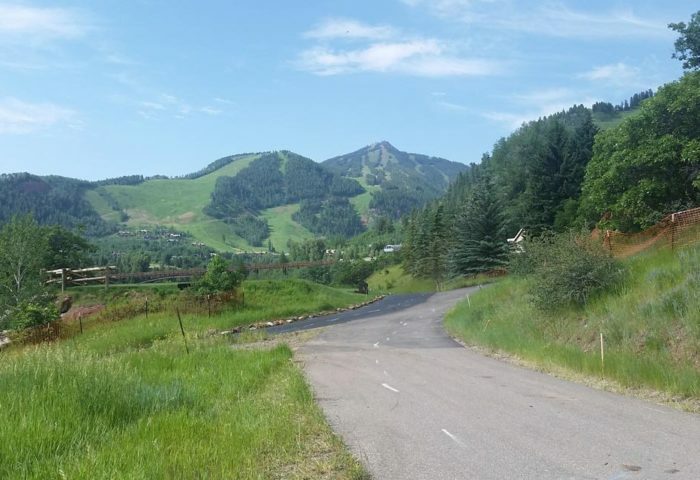 According to Parks data, this is the highest use trail in Aspen. 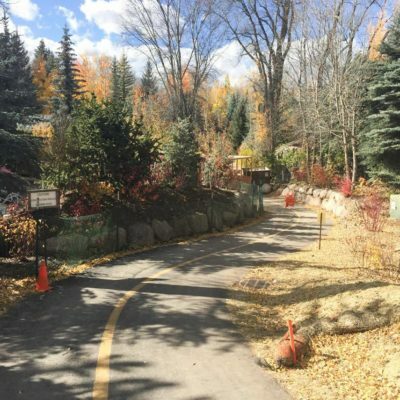 RFE worked with City Parks and the Owner to create a solution that met the needs of the stakeholders. 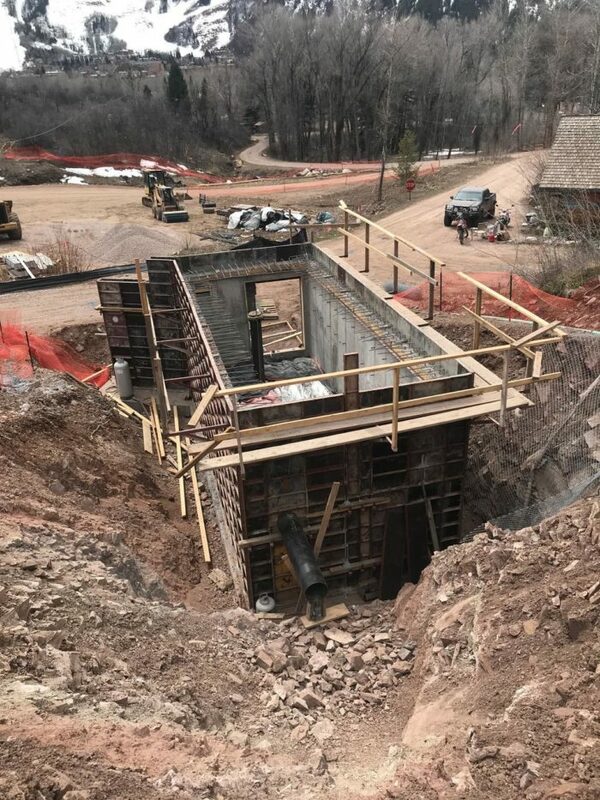 The design and permitting required multiple steps, a land use stream margin review, 30/60/90 submittals to the Owner and Parks and issuance of a permit from Engineering. 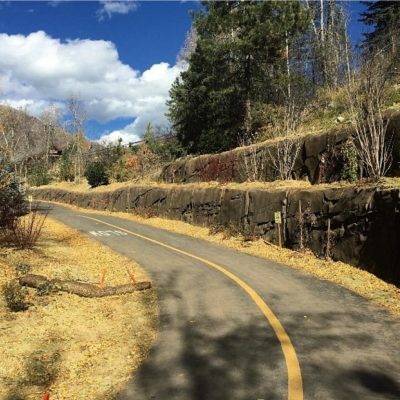 RFE created CDOT formatted specifications and summary of approximate quantities that were consistent with City Parks trail standards. 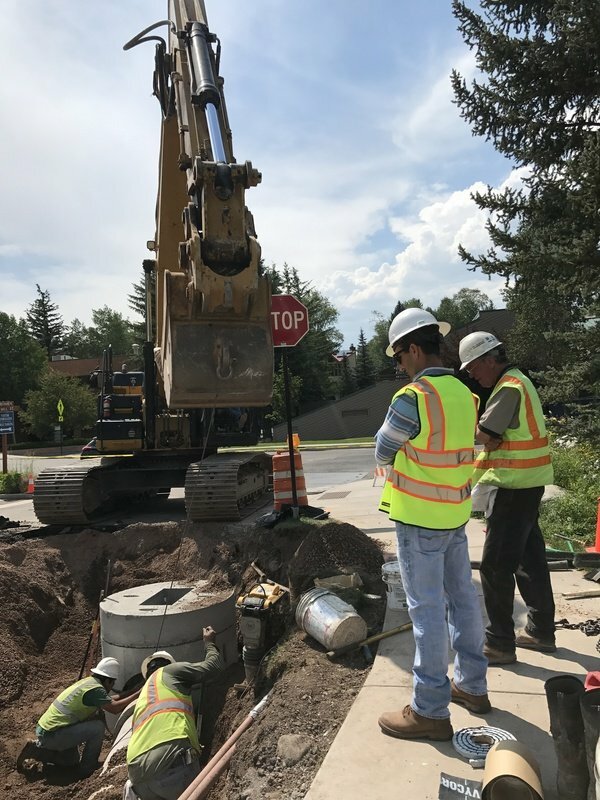 The project went through an intensive value engineering process with the chosen contractor to bring the costs within the City’s assigned budget. The project is complete and back in service. The trail centerline is now only 12% and the sculpted uphill soil wall integrates well with the neighborhood.